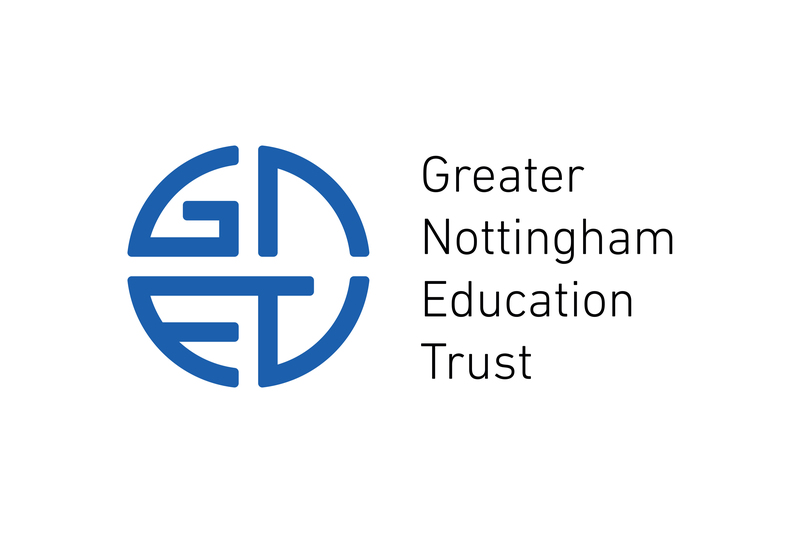 The Greater Nottingham Education Trust (GNET) oversees a collection of schools in the East Midlands, UK. 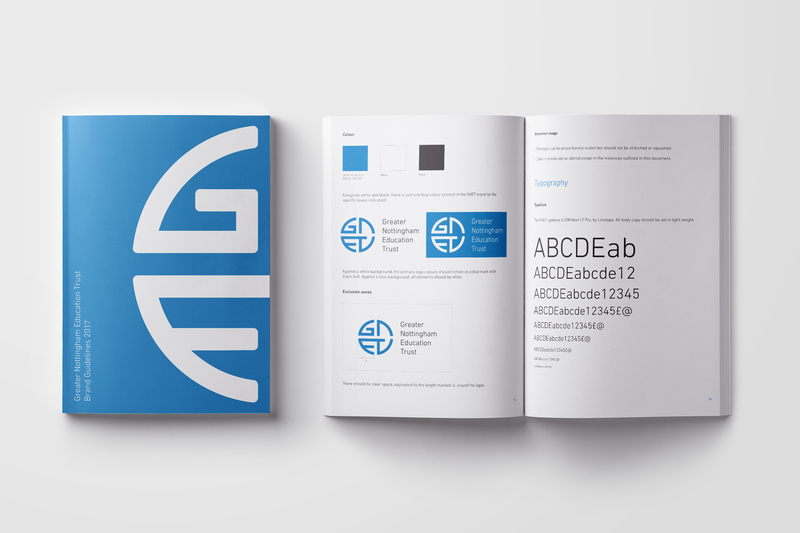 JBMS designed the logo as an embodiment of the the network of schools that the trust forms; with component letterforms unified to make a whole. 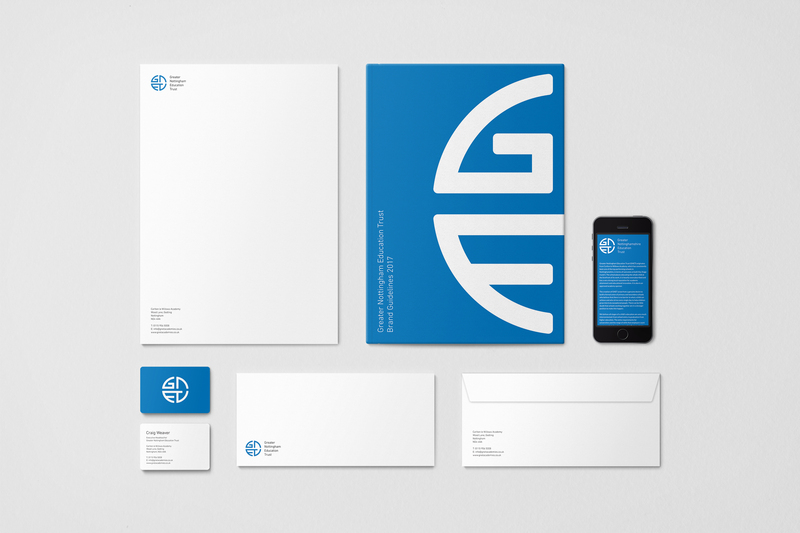 Nottinghamshire’s own identity is designed into the mark with the subtle inclusion of the Robin Hood bow and arrow.